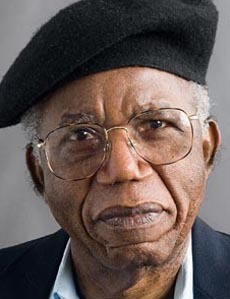 One of Africa's greatest novelists, poet and literary professor, Chinua Achebe died last last night, March 21st 2013 in a hospital in Boston Massachusetts after being ill for a while. His novel, Things Fall Apart is one of the most translated novels in the world, having being translated in more than 50 languages and has worn multiple awards. A great man indeed has fallen. He will be missed.